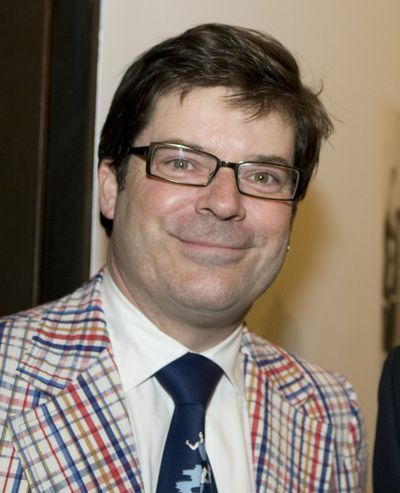 Dr Chris McAuliffe was Director of the Ian Potter Museum of Art at the University of Melbourne from 2000 to 2013. A graduate of the University of Melbourne and of Harvard University, Dr McAuliffe has researched and written extensively on contemporary Australian art. His publications include Art and Suburbia (1996), Treasures: Highlights of the Cultural Collections of the University of Melbourne (2003), Linda Marrinon: Let Her Try (2007) and Jon Cattapan. A well-known media commentator on the arts, Dr McAuliffe is a regular presenter on ABC TV's Sunday Arts.